Take the journey from the first steps of DJing all the way to rock-solid proficiency in just three weeks. Learn all the techniques you need to DJ with Live. Easily build a Live Set template that you can DJ with at any event! 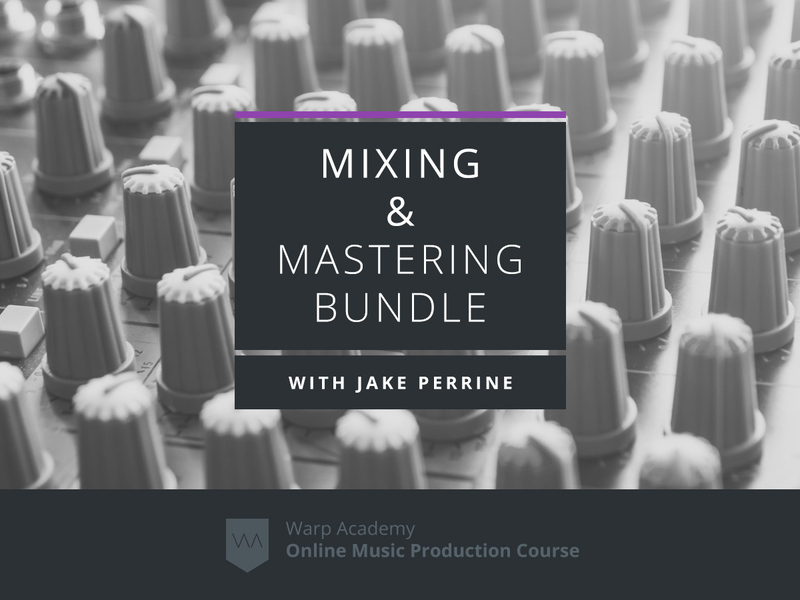 Get ninja tips and tricks to mix like a pro! DJing with Ableton Live is a fun way to be known for your taste in music and be interacting with the crowd at events. This Warp Academy Course is taught by world renowned Ableton Live Certified Trainers and DJ’s. Their deep knowledge of Live and mixing techniques will get you DJing fast. DJing with Ableton Live can be a little of a hurdle. You first have to know all the working parts of the program, and then how to wield it for the best possible set. This course will give you that information quickly and get you past this first hurdle. This course will help you feel super confident DJing and rocking out for the crowd. 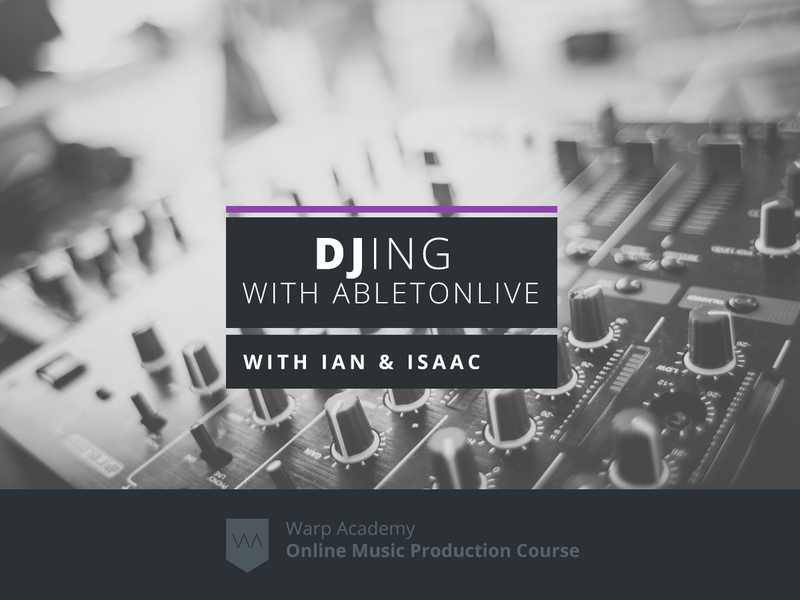 In this online course, Ableton Live Certified Trainers Isaac Cotec and Ian Gallagher will show you all the techniques needed to start rocking out your own live mixes. If you’re ready to get on the fast track to DJing, then this course is for you. Take the journey from the first steps of DJing all the way to rock-solid proficiency in just three weeks. Stop dreaming about it, and instead start rocking out on your new DJ Sets. Over 7 hours of in-depth video instruction with Ableton Certified Trainers Ian Gallagher and Isaac Cotec. Downloadable Ableton Live Packs with DJ-specific templates, Effect Racks, and more. Preview Video: Why Use Ableton Live to DJ? Ian Gallagher is a producer, songwriter and DJ specializing in hip-hop, house and pop music. Picking up the guitar at age 10, Ian devoted himself to rock and Delta blues guitar, emulating his idols Jimi Hendrix, Slash and Robert Johnson. After high school, he continued his classical studies at New York City’s Manhattan School of Music under David Leisner. Three years later, he began studying classical guitar at the University of Maine. 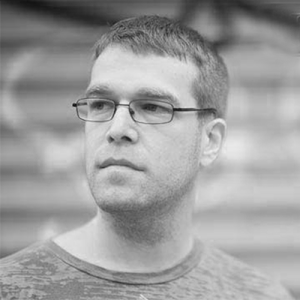 At Ableton, Ian worked in the Documentation department for 3 years writing, editing and managing the Live Manual, while also giving Live clinics in the NYC-area. Isaac Cotec started producing electronic based music in 2005, while working with a project called Psyche Sonics. Psyche Sonics was an experimental group working with the science and research of binaural beats, and altering consciousness through sounds. A working copy of Live 9 (standard) is recommended, although almost all of the course can be done with Live 9 Intro. Live 9 Suite is not required (but is a lot of extra fun!). A USB MIDI DJ controller is recommended, but not required. Beginner to intermediate. You don’t need to be a pro, but we do assume you’re familiar with the basics of Ableton Live. 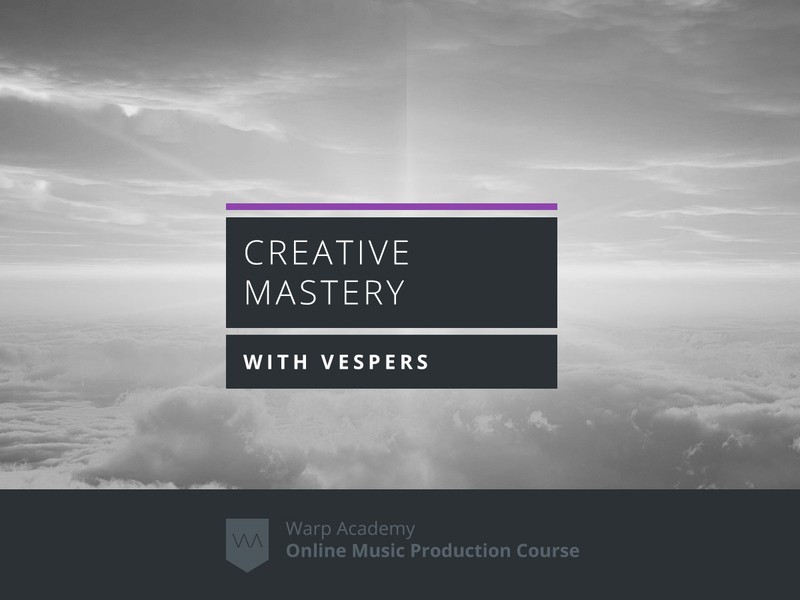 If you are a total beginner with Live, start with Ableton Live 9 Jumpstart and the Producer Bundle, and then Synthesis 101 over on our sister site Vespers.ca. 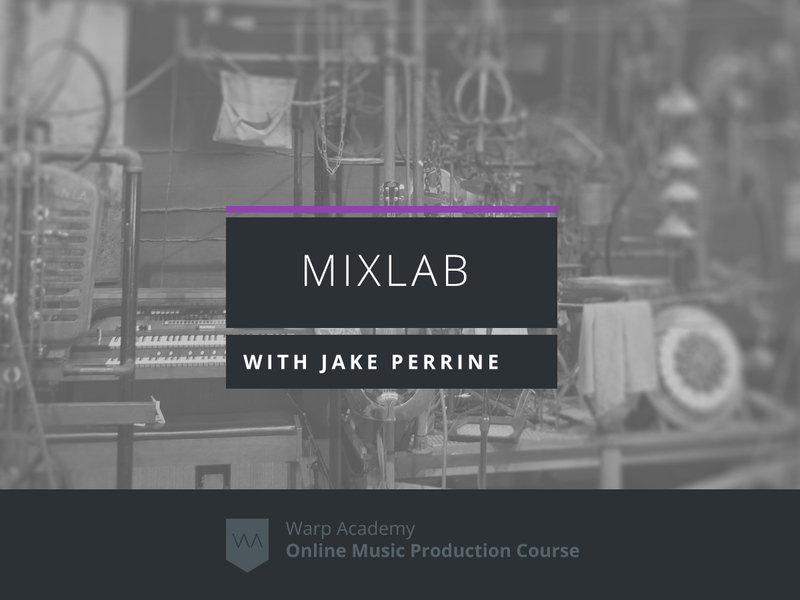 Yes, there are downloadable Ableton Live sets to follow the videos, DJ effect racks and a huge download of exclusive music from our Warp Academy producers that you can use to begin DJing. This course is done in Live 9. Many of the techniques can also be done in Live 9 Intro and Live 8. A demo of Live 9 is available at http://ableton.com, though be sure and wait until the course begins if you go this route as it will expire after 30 days. I’ve been waiting a long time for this course. Very thorough in explaining all aspects of DJing with Ableton Live. From the basic fundamentals of DJing to expert Ableton set building. Lots of content here from to great teachers. Can’t beat the price. This course really helped me to dig deep into what I wanted to achieve with DJing in general. I came into this course from the production side of things and not knowing anything about what it takes to DJ. Music, like any art form, is a conversation. 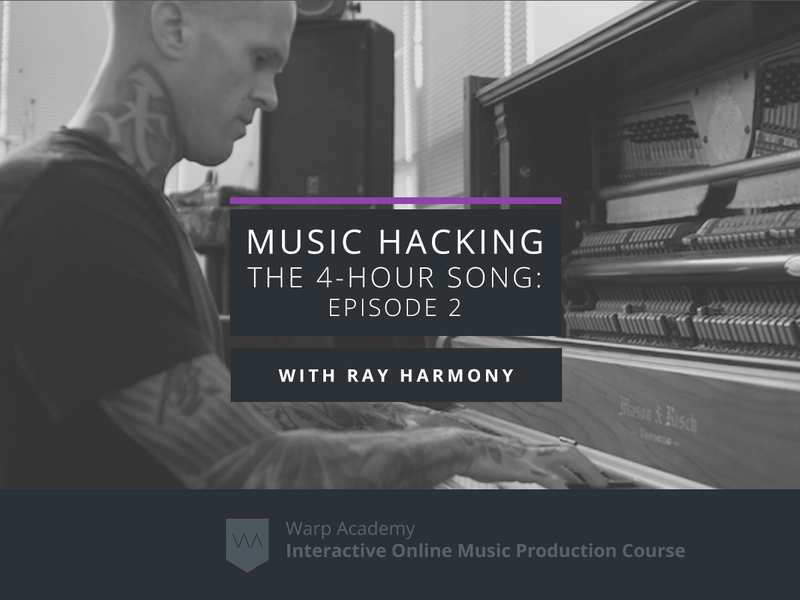 Taking the time to define what kind of messages I want to deliver to future audiences as well as deepening my love for music in general were the two biggest things I got from this course. Highly recommended to anyone that wants to learn how to DJ! This is a very in-depth video series on DJing in general. There are so many ways to DJ now it’s really great and for people who are not sure which way to go, this series will answer all your questions, because it covers everything you need to know and play gigs using Live. Great course! It was put together well with tons of great information! As stated above is it great to learn all aspects of DJing with Live 9. I’m not yet finished with the whole course, but almost everything I learned so far is instantaneously useable! Go get it! Ian Gallagher is a producer, songwriter and DJ specializing in hip-hop, house and pop music. Picking up the guitar at age 10, Ian devoted himself to rock and Delta blues guitar, emulating his idols Jimi Hendrix, Slash and Robert Johnson. Three years later, he began studying classical guitar at the University of Maine. 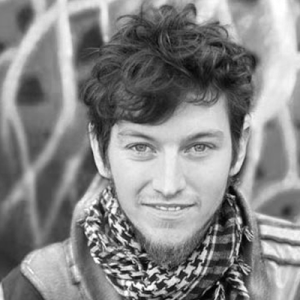 After high school, he continued his classical studies at New York City’s Manhattan School of Music under David Leisner.At Ableton, Ian worked in the Documentation department for 3 years writing, editing and managing the Live Manual, while also giving Live clinics in the NYC-area.In addition to teaching at Warp Academy, Ian is deeply immersed in his pop music production team, The Identifiers, his drum n' bass crew, Bigfoot Master, and the trap/hip hop group Gold Bikini.